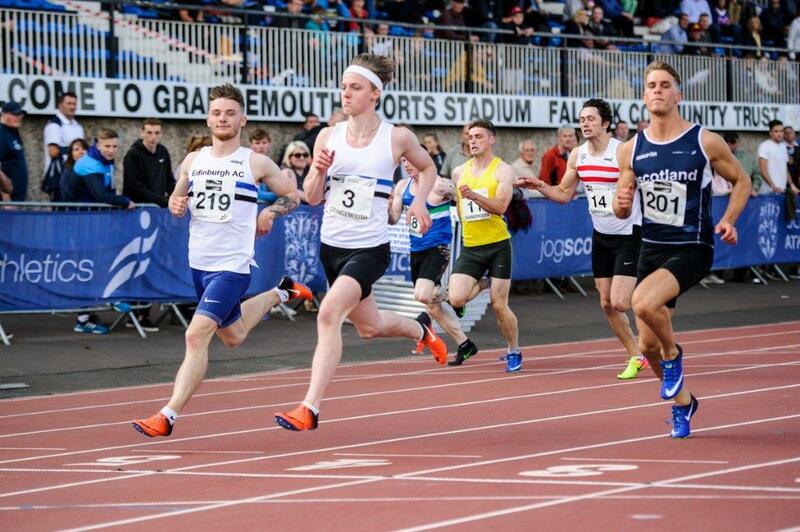 Scottish records are recognised for performances in the Senior, U20, U17, U15 and U13 age groups, with separate records maintained for indoor and outdoor performances. 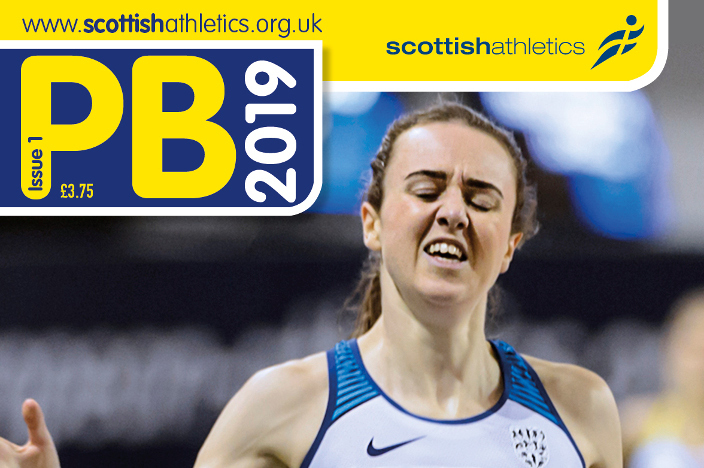 At Senior level, records are recognised as National Records (set anywhere in the world by an athlete eligible to represent Scotland), Native Records (set in Scotland by an athlete eligible to represent Scotland) and All-Comers’ Records (set in Scotland by any athlete). 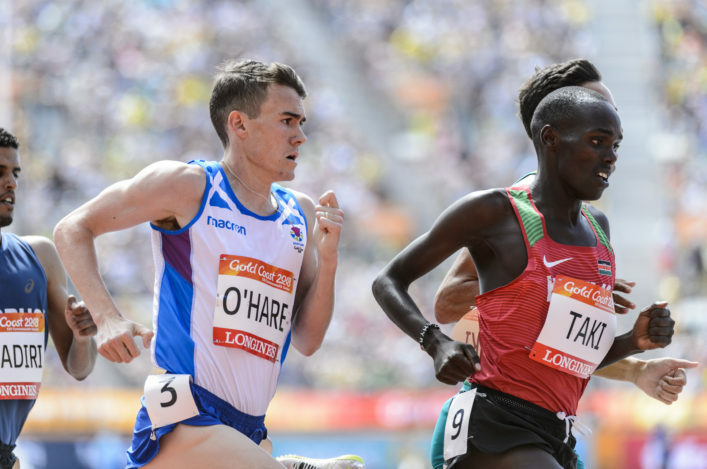 Records are considered and approved initially by the scottishathletics Record Committee, before being authorised by Track and Field Commission and the Board of scottishathletics. Meetings to consider records are held quarterly. The first official Scottish record list was produced in November 1886. 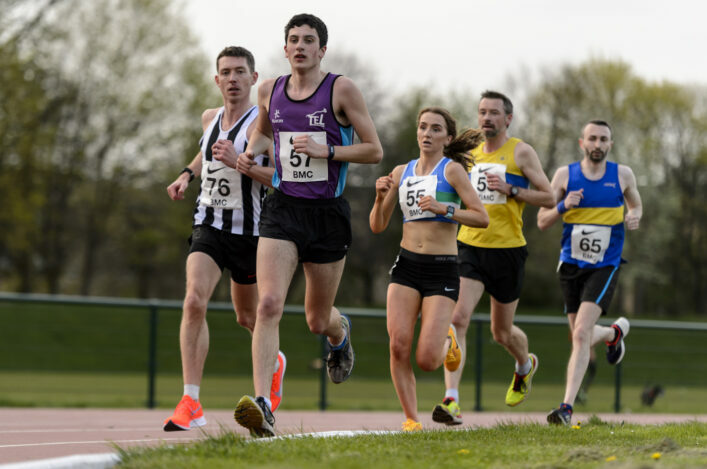 The downloadable history publication, Scottish Athletics Record Book is the first time a complete list of holders of senior national, native and all-comers’ records for men and women, outdoors and indoors, has been produced and traces all record holders from these first records to the present day. A work like this will undoubtedly contain some omissions and our historian, Arnold Black, would be delighted to receive information and corrections, no matter how small. Please contact him at historian@scottishathletics.org.uk. Are YOU interested in playing a part in the future direction of scottishathletics, voted Governing Body of the Year in 2016 and 2017? The Track and Field Commission are always looking for people with fresh ideas and are now looking to recruit five new volunteer members to the Commission. Would you like to be part of a successful, forward thinking organisation as it looks to improve the Track and Field competition pathway over the coming years? attendance at a minimum of 3 meetings per year alternating between Glasgow and Edinburgh or by conference call. working with scottishathletics to ensure the successful delivery of championship events. working with scottishathletics to continue to improve the competition pathway for all athletes in Scotland. The time commitment required would be a minimum of three evening meetings per year, and time to keep up to date with circulated minutes. Involvement with sub groups of the Track and Field Commission may require extra time. The roles would suit someone with a genuine interest in all aspects of track and field athletics; someone with previous experience as an athlete, coach, parent, official or club administrator. For full details, please click here.